December 2017. 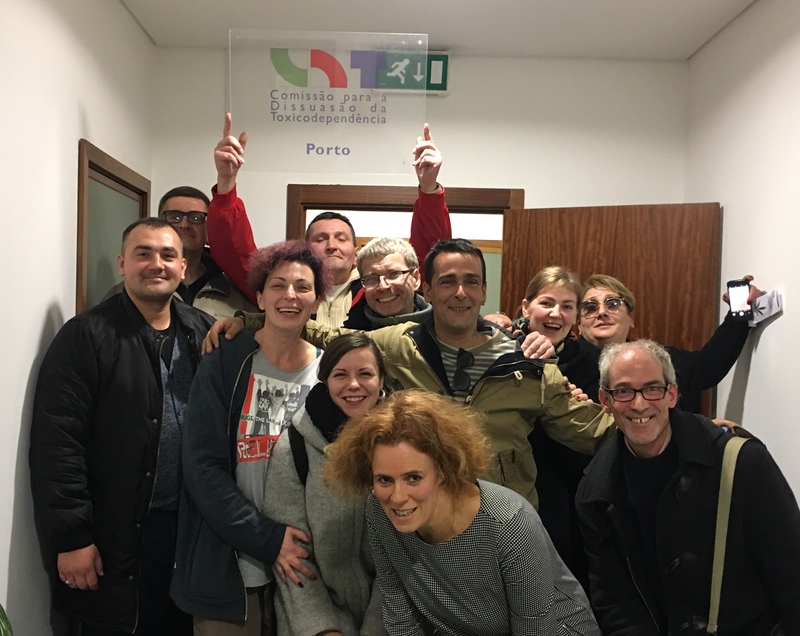 Organization and conducting of the internships for community leaders in Portugal with a practical goal to check how decriminalization policies work through commissions to curb substance abuse. SICAD is General Directorate for Intervention on Addictive Behaviors and Dependencies to promote the reduction of use of psychoactive substances, the prevention of addictive behaviors in Portugal. Here are the first, second and third parts of discussion on how Portuguese drug policy experts create the national plan, combine the resources from different ways and support practical decriminalization, but they are staying away from de-jure decriminalization of all drugs. Videos are available in Russian and English.